Creating a smart home setup using Apple’s HomeKit has gotten just a bit easier. 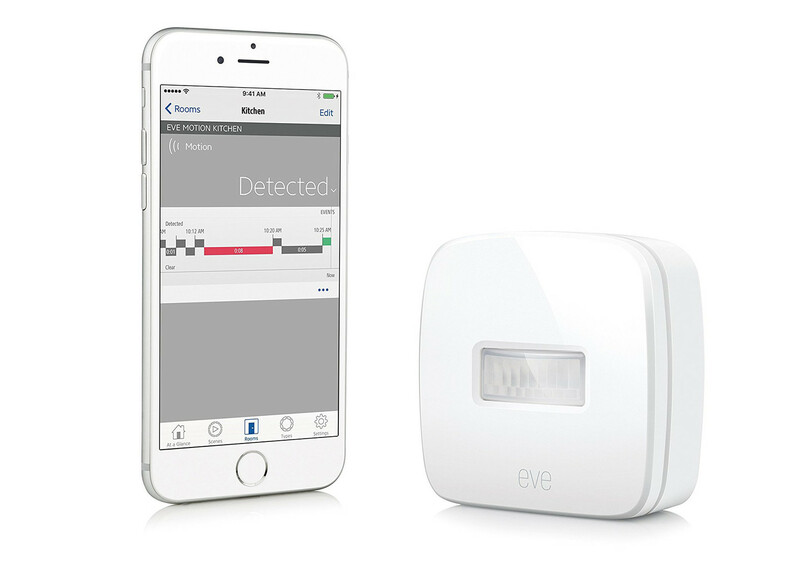 Elgato has just introduced Eve Motion, the first motion detector compatible with the protocol. 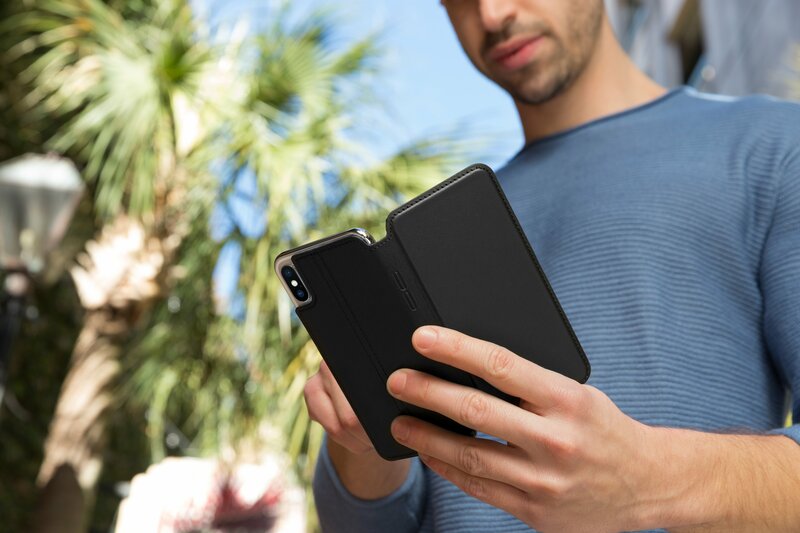 The wireless device is powered by two AA batteries and uses Bluetooth technology, so there’s no need for a hub or gateway to attach on your router. 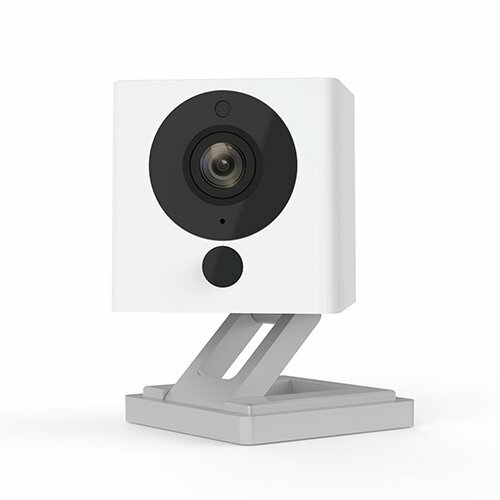 It also water resistant, so it can be placed inside or outside and sports a 120-degree field of view with a range of 9 meters. 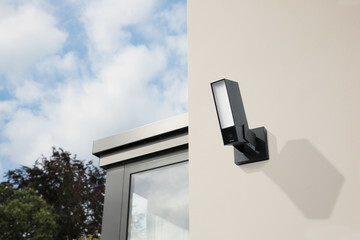 With a usual reaction time of two seconds, the motion detector can be used in a number of different fashions including to operate lights and to communicate with other HomeKit devices. It can also be used as a trigger to activate scenes in the Home app in iOS 10. 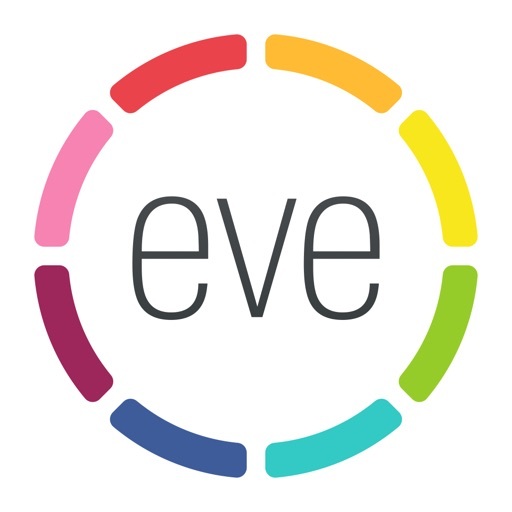 Elgato’s own Eve app is also a great way to control all of your HomeKit devices. You can purchase the Eve Motion now for $49.95.